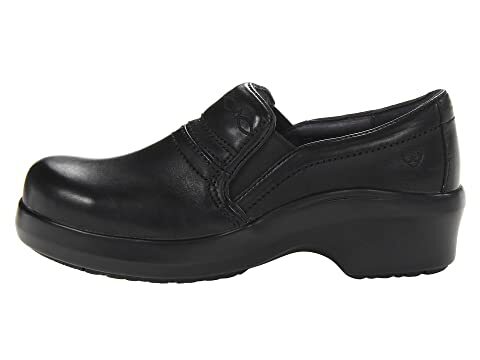 The Ariat® Expert Safety Clog Composite Toe provides excellent protection and comfort so you can get through your day comfortably and safely. 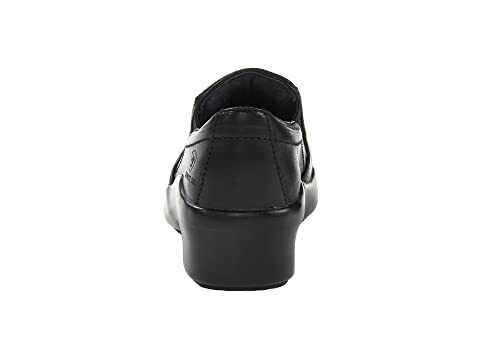 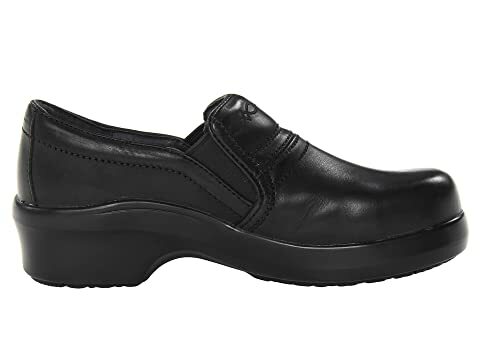 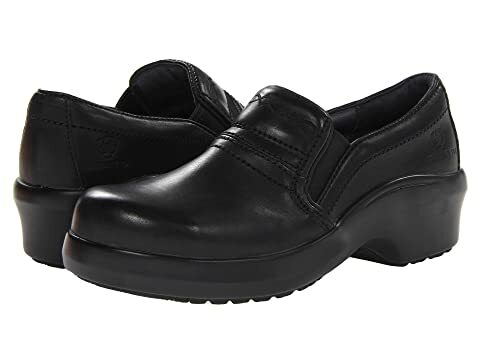 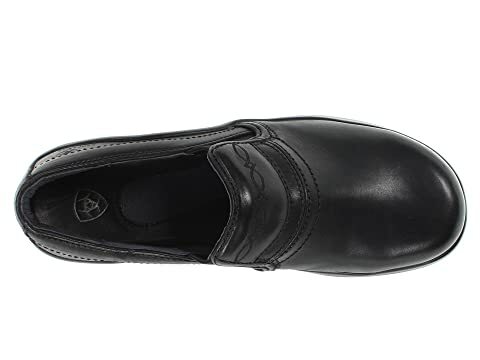 Leather wrapped footbed for long-lasting comfort. 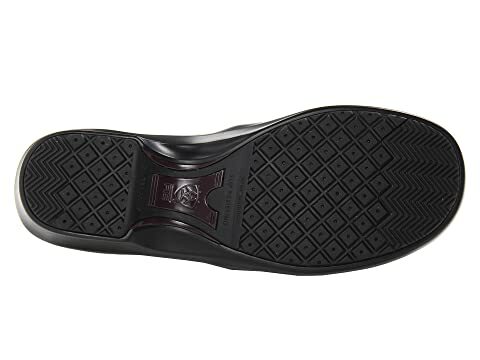 Duratread™ outsole is oil and slip resistant. 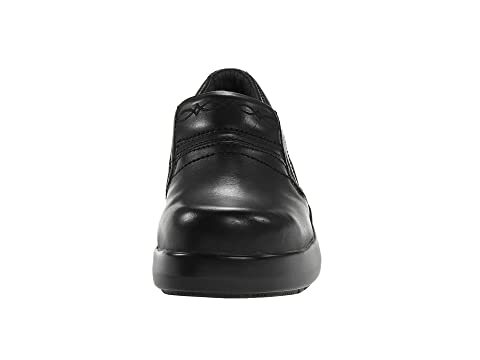 Composite toe is ASTM F2413-11 M/I/75 C/75 SD Type 1 rated.